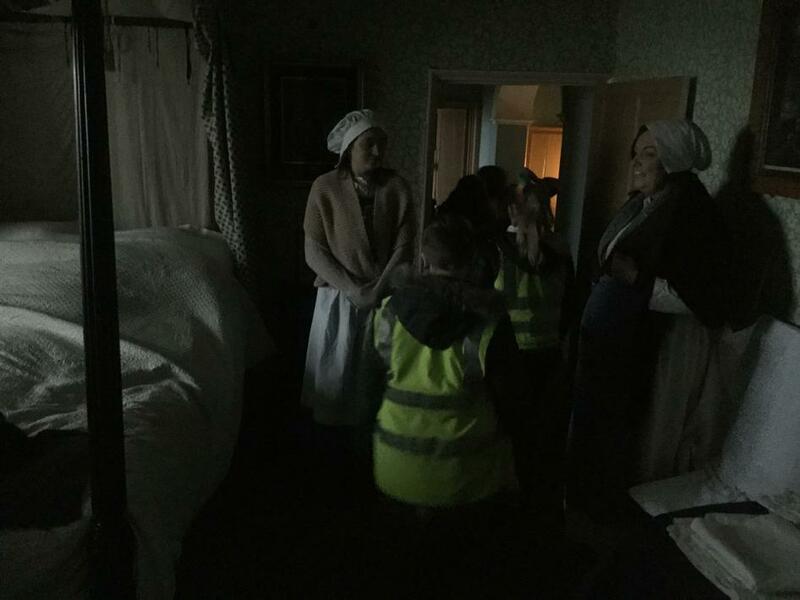 On Tuesday 9th January, Year 6 went time travelling to the 1800s to discover what life was like for children during the Victorian era. 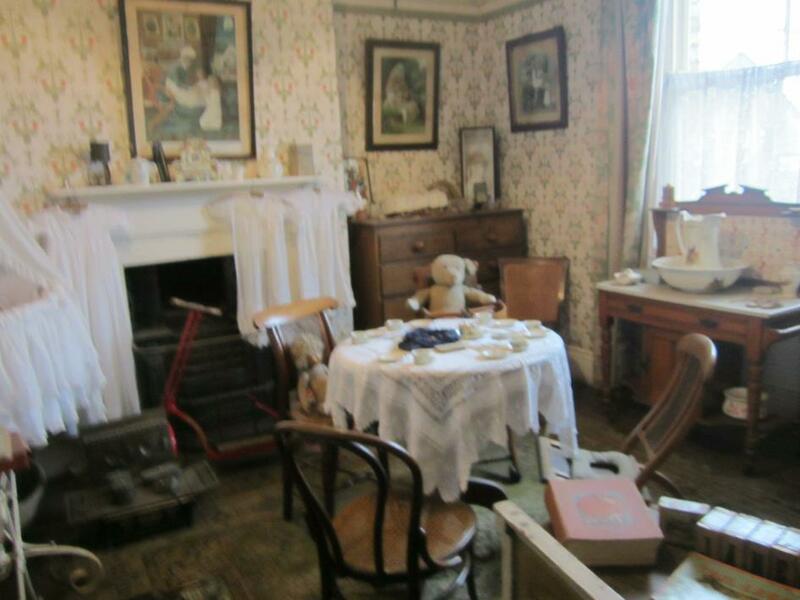 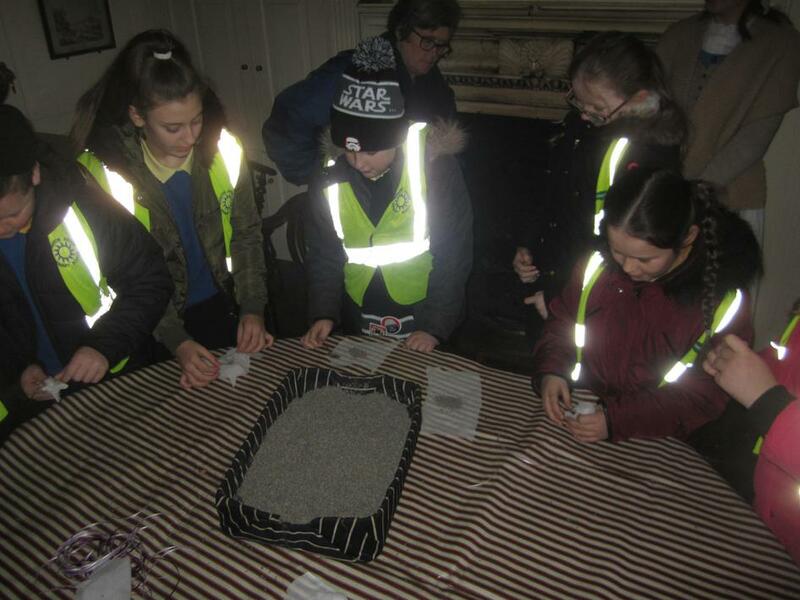 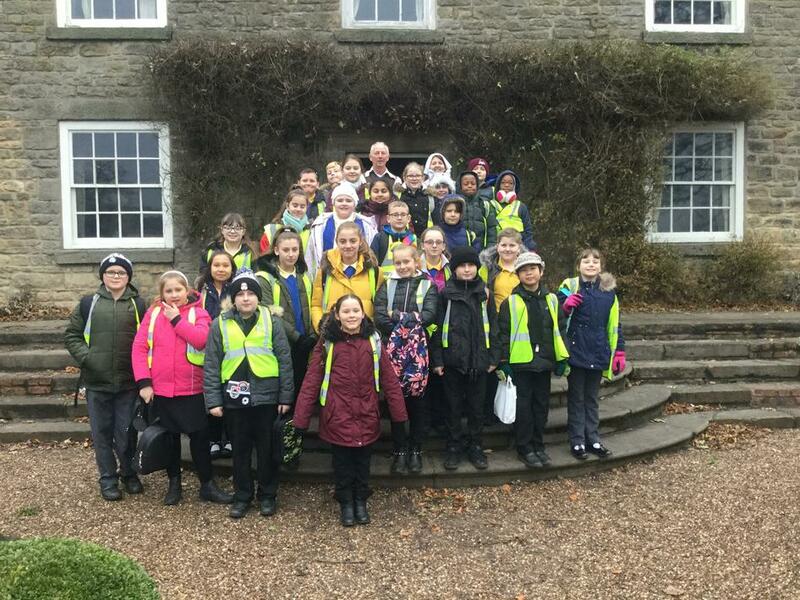 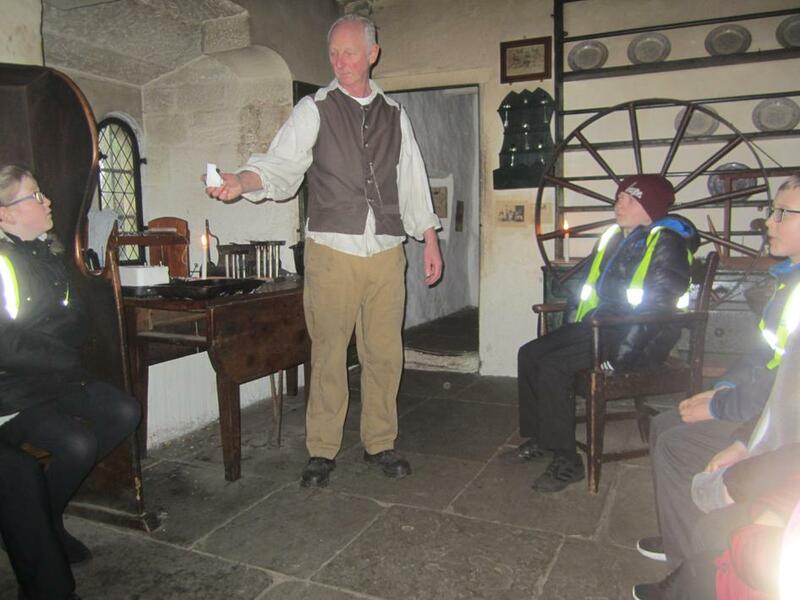 During our time in Pockerley Manor, the children experienced the kinds of work and jobs that children would have carried out; and it was not easy! 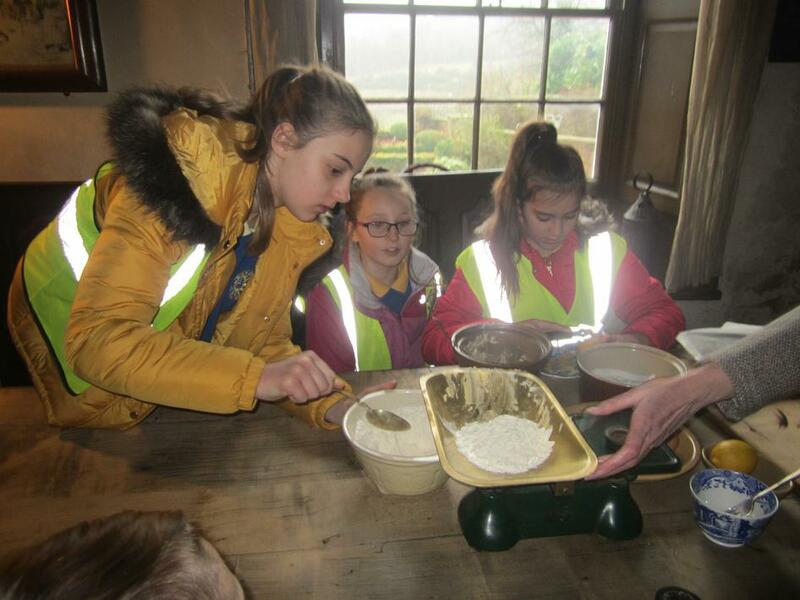 Despite the freezing conditions and arduous labour, they persevered to fold laundry, bake biscuits (for the Master!) 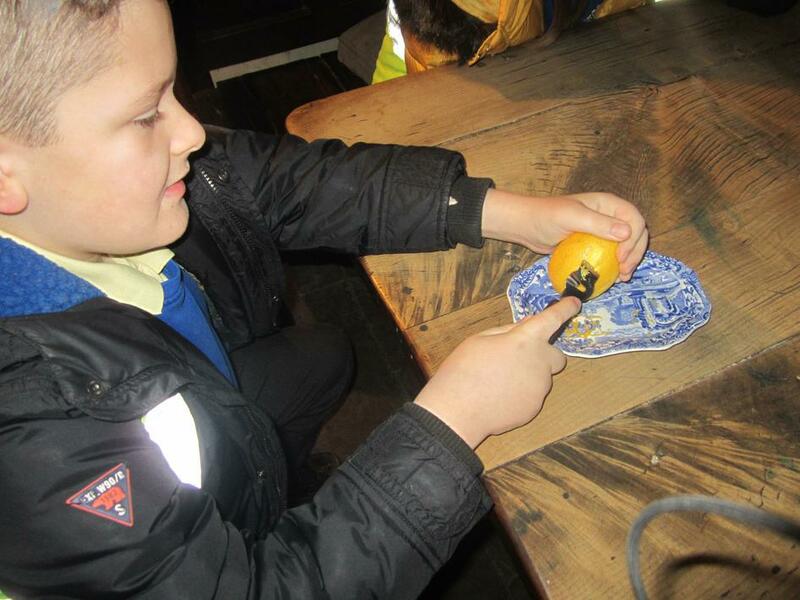 and create animal fat candles before heading into the town for a Victorian treasure hunt! 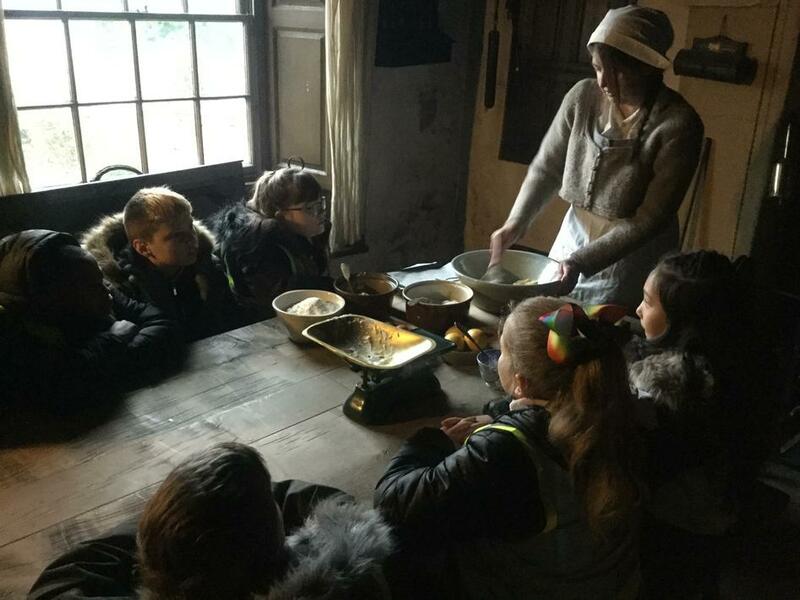 We can't wait to get back into class to learn more about the life of Victorian children and how their lives compare to our own in the 21st century.